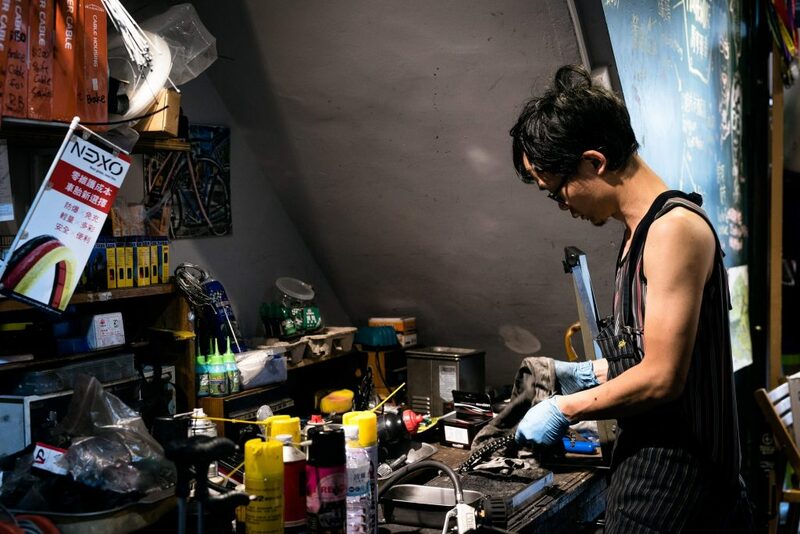 出發前，馬修老闆總是為大家仔細檢查單車車況。We always do bike maintenance before you start to ride. 馬修單車 MathewBike Copyright © 2018. Designed by MageeWP Themes.